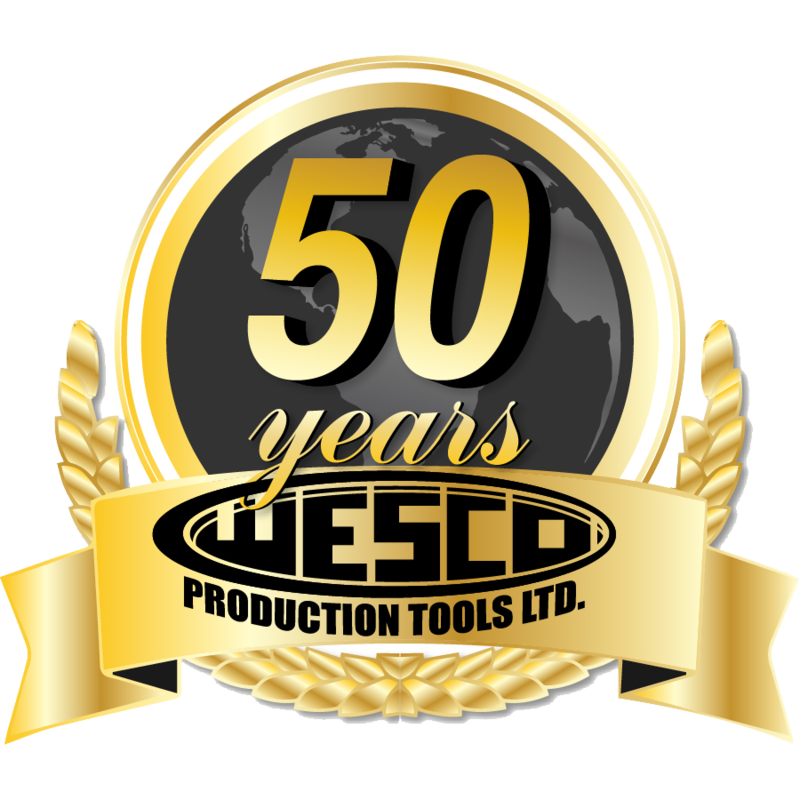 CRANE Data Collectors | Wesco Production Tools Ltd. 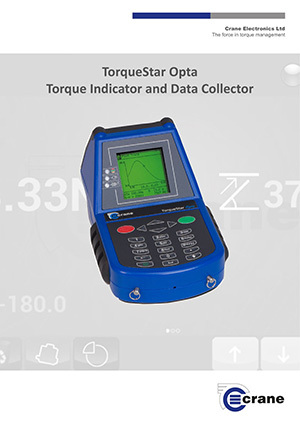 The TorqueStar Opta Torque Data Collector revolutionised the Torque measurement industry when it was released and is the equipment of choice for the measurement and collection of Torque, Angle, Pulse and Force data across the manufacturing and quality environment. 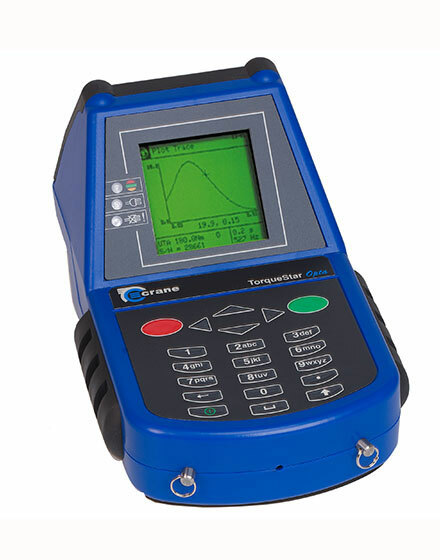 TorqueStar Opta’s range of software features can be individually specified to give a configuration most suited to the requirement, from a simple no-frills readout to a comprehensive audit tool with display of Torque or force curves and specialist measurement routines. Light enough for carrying on a neck strap, yet robust to withstand the rigours of the factory environment, the TorqueStar Opta also sports integrated rubber bumpers to protect finished product from accidental damage. 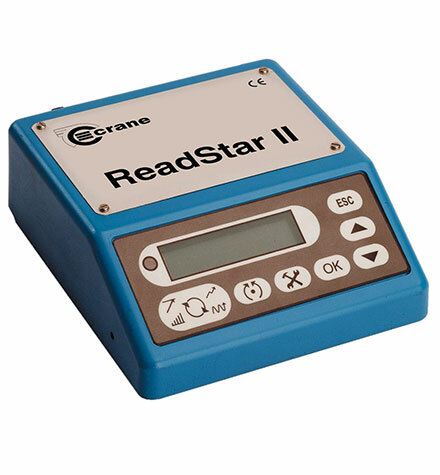 The ReadStar II is a basic, easy to use Readout which allows measurement and collection of Torque data, with storage of up to 200 readings. The multilingual software and consistent interface ensures ease of use when working with external Torque Transducers. 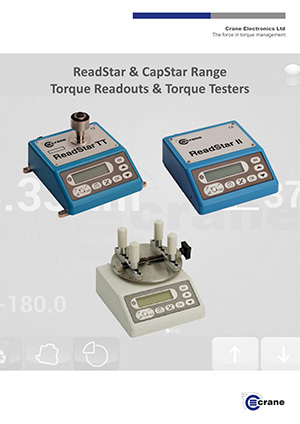 The ReadStar II has a variety of modes and can measure Track, Peak, 1st Peak (click) and Pulse. Results are shown on an easy read display and time & date stamped readings can be set to print automatically. The ReadStar II can be powered using “C” cells, rechargeable batteries or from the mains. The batteries must be recharged externally to the product (charger not provided). The ReadStar II can either be fixed permanently or used as a portable device. 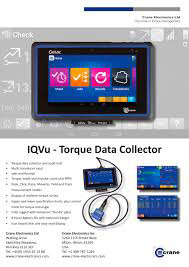 The IQVu is the most revolutionary Torque Data Collector in the world. 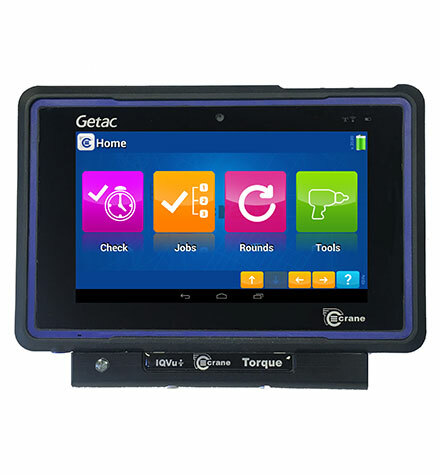 It combines all of the features of our established TorqueStar with a market leading, robust tablet to give a modern and easy to use system for the collection and recording of important Torque data. The IQVu provides the ideal solution for the measurement and collection of Torque, Angle and Pulse data in the manufacturing and quality audit environments.The screen is made from Gorilla Glass resulting in a display that is not only extremely robust and scratch resistant but also very durable and easy to read in most lighting conditions. Security of the unit and data collected is a priority for users. The IQVu is easily backed up to an external source with the touch of a button and the data can be restored back to the IQVu with ease. NEW! The IQVu plus model is now available with an additional battery pack, offering up to 24 hours of continuous use with an intelligent battery management system.